Necker Island, Caribbean. Most of the Virgin Islands in the Caribbean still belong to the British Government but this particular island is privately owned. The island is owned by Richard Branson, a popular entrepreneur who is the founder of Virgin Group. Necker Island can be rented from August to October and you can own the entire island complete with the staff and the accommodations. The rent doesn’t come cheap but it is totally worth it as there is nothing more exciting than owning the entire place even just for a while. Chiang Mai, Thailand. If tranquility is just the thing that you are looking forward to during your holiday, then Chiang Mai happens to be one of the best destinations as you are surrounded by a rural scenery featuring Mt. Suthep and the river on the other side. There are also a lot of five star hotels in the area. 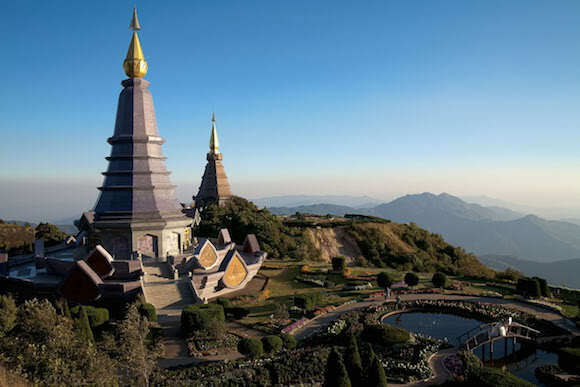 North Thailand has a wealth of culture and you can have a better appreciation of this when you decide to drop by the shrines and temples that showcase fancy designs and ornate decorations. You can also grab the opportunity to explore Siam, the country’s former capital. Maldives. This may be but a small place but it has a bottled up beauty which makes it attractive to a lot of tourists. With over a thousand islands, Maldives is certainly one of the best getaways for those who are looking for some peace and quiet. The soothing view of the sea, in all directions, will surely direct your stressful thoughts away with its awesome marine life. Diving and Snorkeling are favorite activities in Maldives aside from bumming in the beach and swimming. Expect a Maldivian holiday to be filled by a serene charm as you enjoy your time tasting what heaven might be like while on earth. Patagonia, Chile and Argentina Border. If a combination of beauty and peace is what you are looking for, Patagonia is certainly a good choice. This place is not really unknown and there are also tourists who are visiting the place to relax. With its warm weather and constantly cloudless blue skies, you can feel a sense of being at peace while enjoying the view before you. The place is dotted with small resorts, so you won’t have a lot of problems should you decide to stay for a bit. Easter Island, Chile. 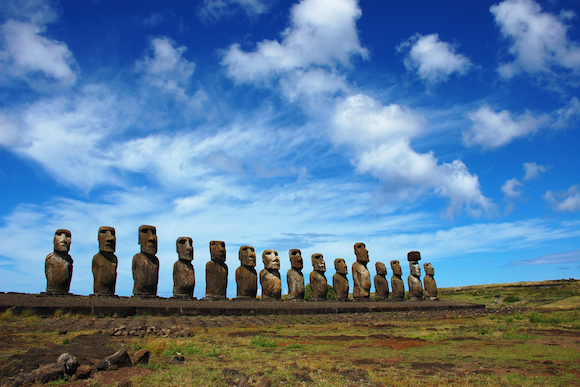 If you wish to be far away from other people and crowds are the last thing that you are looking forward to during this vacation, the Easter Island is definitely a good destination. The Easter Island is full of stone structures which are fashioned into huge heads and are ancient and they have been around for years. However, the mystery as to why they exist and who created them is still shrouded by doubt. Life can be a bit demanding at times especially when you have a really stressful job but it is not an excuse to miss out on some well-deserved rest and recreation. If you are willing to pay for some peace and quiet, these destinations are definitely a must.